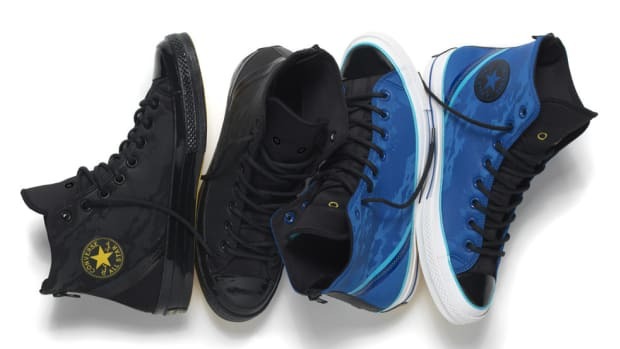 JW Anderson has joined forces with Converse on a new collaboration featuring the Chuck 70 in a simplified felt construction perfect for fall. 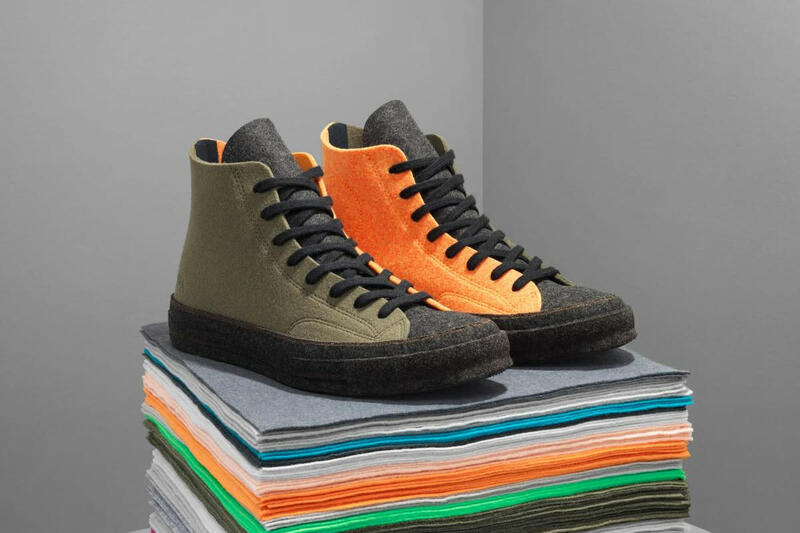 An unlined build results in a deconstructed look and a visceral experience, allowing the foot to come into direct contact with the felt fabrication. 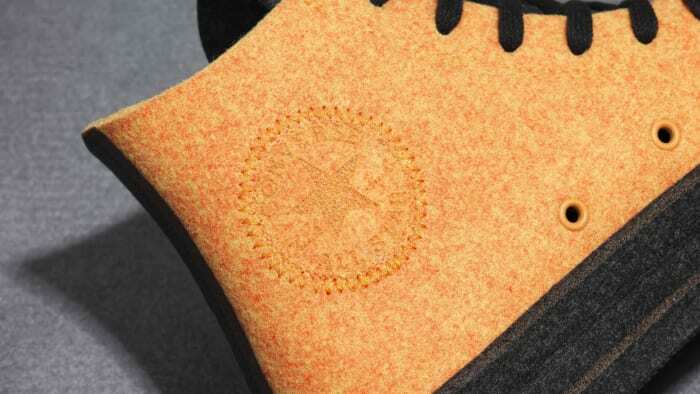 Details include post-applied felt foxing tape and a license plate with lasered-on details. 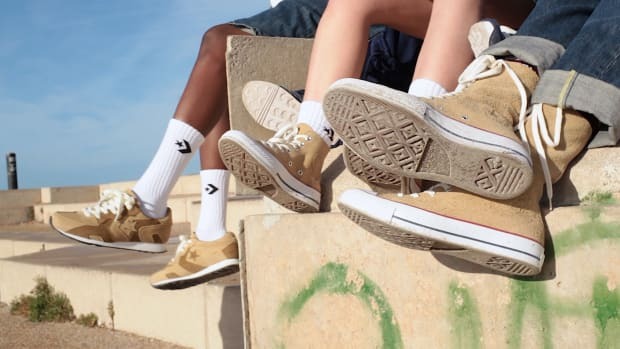 Offered in a modern autumnal color palette, the JW Anderson x Converse Chuck 70 "Felt" launches October 11 at converse.com, j-w-anderson.com and select retailers. 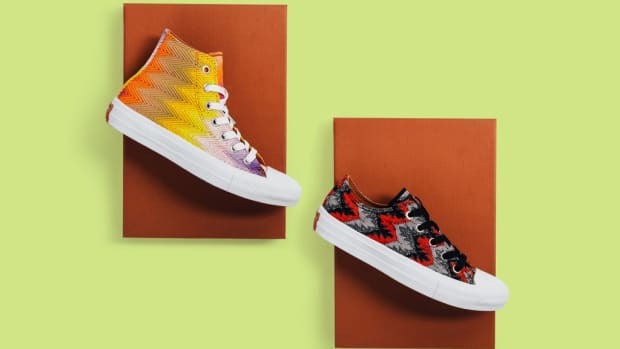 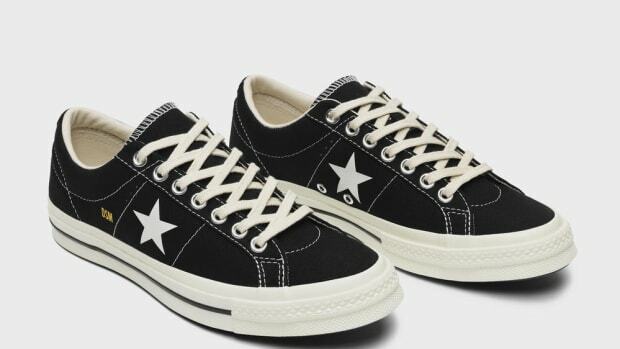 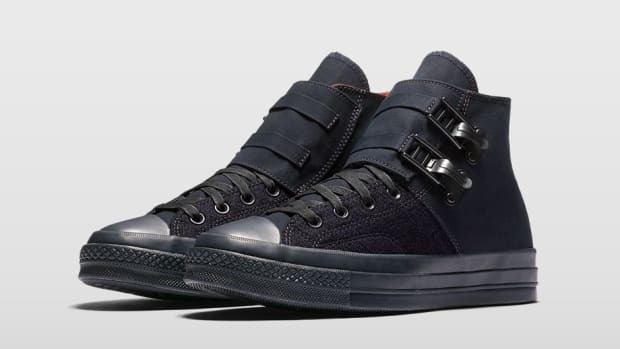 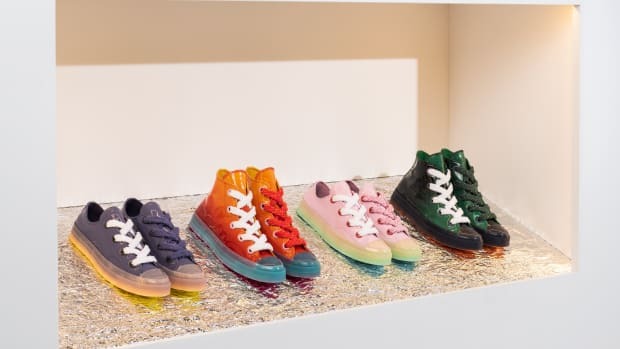 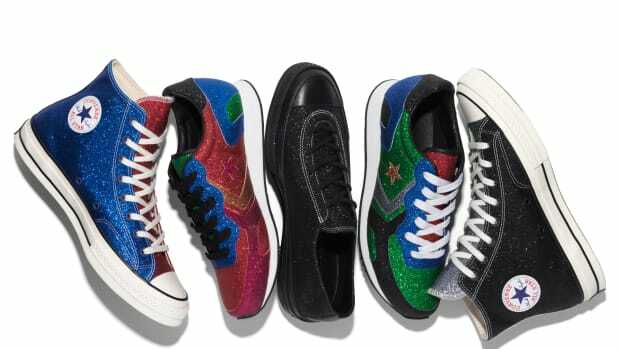 JW Anderson x Converse Chuck 70 "Felt"